We have been waiting since a long time for the next big announcement by Samsung, yes we are waiting for the launch of Samsung Galaxy S III. The phone is set for the launch at May 3rd Samsung Mobile UnPacked event held at London. 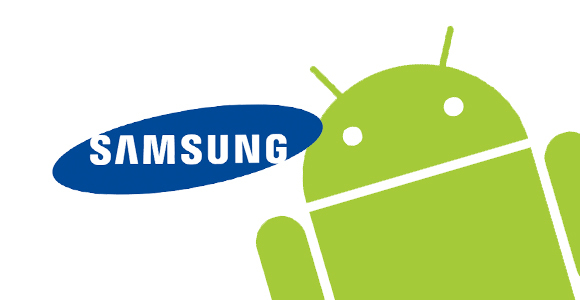 The GLBenchmark results showscases the new devices pass through the development phase and its spotted that Samsung SCH i200 would be the new Samsung device which has no connection with Samsung UnPacked event. 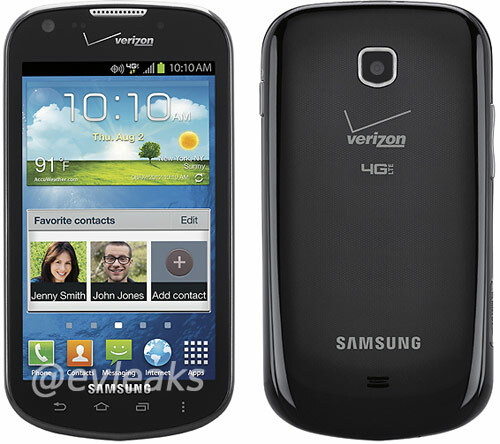 The Samsung SCH I200 so called Samsung Jasper appears to be a device would be a high end smart phone. It would be running the Android 4.0 Ice Cream Sandwich operating system and powered with 1.5 Ghz dual core Qualcomm Processor S4 processor. But we are not sure whether SCH I200 would be the final name or the code name of the device. Further more this would be a WVGA display providing 800 x 480 pixel resolutions but no details on the screen size and the form factor. Moreover this device is expected to be out on Verizon Wireless within few months and surely this would be one device with 4G LTE data connectivity. In an another news few weeks back we hear Galaxy Perx, Galaxy Sire & Galaxy Lift coming out soon as well. We will hear more about this device in the coming days as more would happen after the May 3rd big launch of Samsung Galaxy S III. Stay tuned to Android Advices.